Home ⌂→Archives→Trimdon Times Archives 2016→Free Central Heating System From The Warm Up North Partnership. Free Central Heating System From The Warm Up North Partnership. 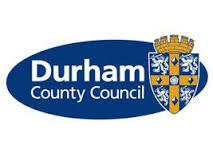 Are you living in a cold house in County Durham? 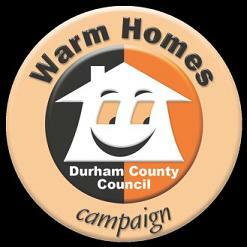 You could qualify for a FREE central heating system from the Warm Up North partnership. You are a private homeowner, or have a private landlord if you rent. Your household has a gross income total of less than £26,000, including any benefits. You may still qualify if you receive certain income-related benefits. Visit www.warmupnorth.com/chf for the full list of these qualifying income-related benefits, or call us on 0800 294 8073 to discuss. Your home does not have, and never has had, a central heating system. If you have electric storage heaters, electric room heaters, solid fuel fires and single gas fires, you may qualify as they do not count as central heating systems. The main method of heating your home is the use of solid fuels and you only have a partial, solid fuel-fired, central heating system. By partial, we mean that one or more of your habitable rooms are not connected to the home’s main heating system. Your home uses electric storage heaters. We want to install new central heating systems where they will make the most difference, particularly to the energy efficiency rating of homes. For you to qualify, the installation of a new central heating system must improve the energy rating of your home. You do not have to be a British Gas customer to qualify. THIS OFFER IS SUBJECT TO AVAILABILITY SO ACT FAST ! For full terms and conditions, please visit the Warm Up North website. 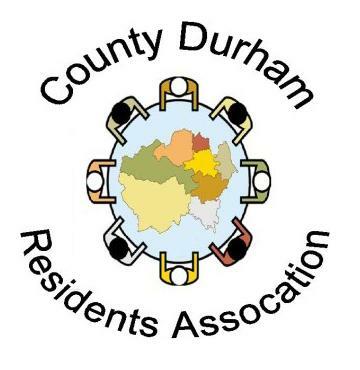 How can the central heating scheme help you?